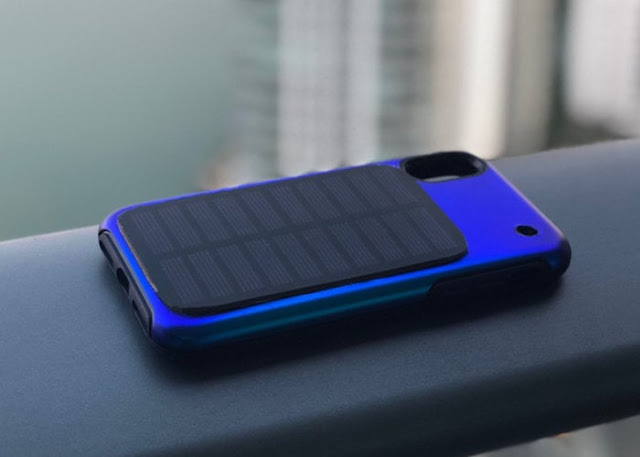 A new smartphone solar panel charging case has been created by a small team based in Miami, Florida, in the form of Soliz. The smartphone solar case that is this week launched via Kickstarter to raise the required $50,000 to get the jump in production. Click the link below for specifications and the complete info. So what are your thoughts on this gadget? Comment down below!